A flat-brim cap that celebrates sparkling rugby. 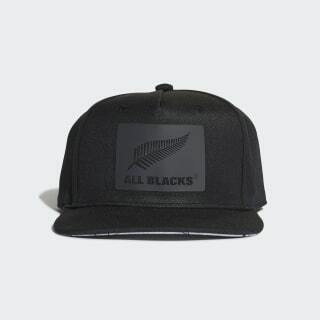 This cap salutes the team that has stood at the summit of world rugby for decades. It has a mesh sweatband on the inside for comfort and breathability. An All Blacks silver fern completes the look.